Some may call it ‘NextGen Antivirus’; we just call it the natural evolution of our proven, long-term tested technology. 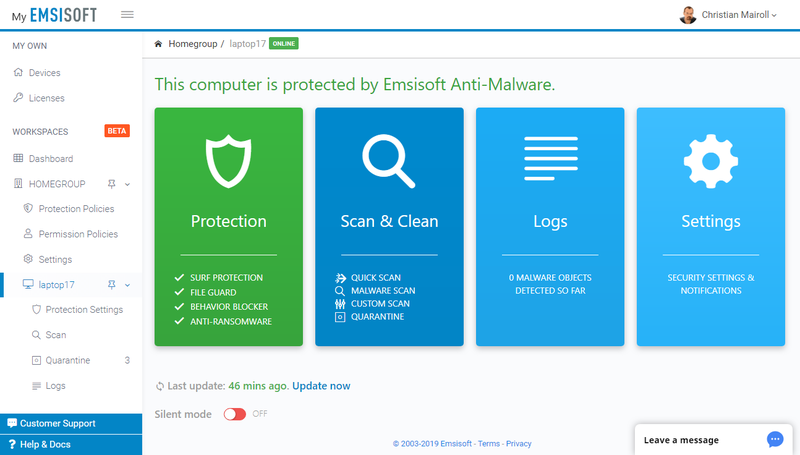 By turning Emsisoft Anti-Malware into a true SaaS (Software as a Service) product, we’ll be able to offer a product that is significantly easier to install and manage. 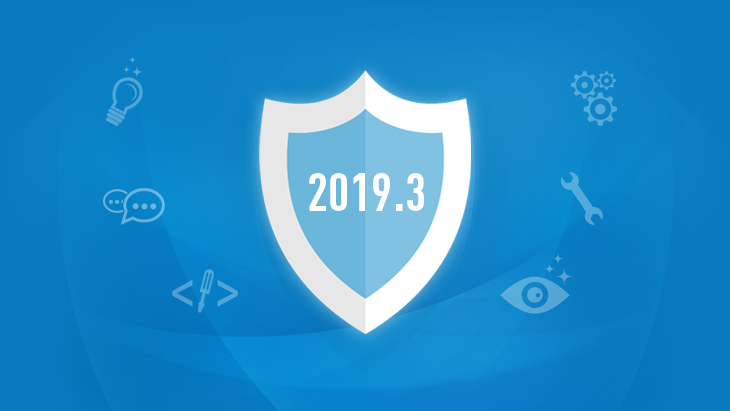 In addition, it allows us to lay the foundations for new and innovative protection technology that will reliably keep your devices safe from the bad guys in the years to come. 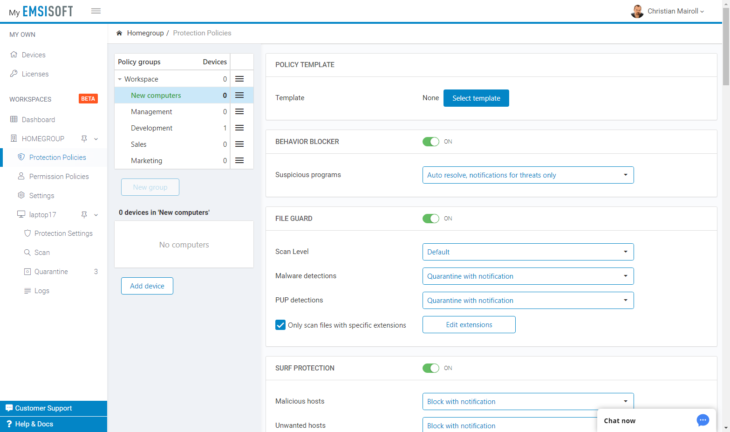 New public beta of Emsisoft Cloud Console remote management features. New two-factor authentication option to protect your user account.